Legal Cases that Changed Ireland examines key legal cases which have brought about significant social change in Ireland. The book is based on the 2015 project, entitled ‘Changing Ireland, Changing Law’ (CICL), which involved a series of seminars under four themes exploring the relationship between legal action and social change. These four themes are discussed, with contributions from those directly involved in strategic litigation: those individuals who took the cases; practitioners; non governmental organisations; and academics. Under each theme, a perspective is also provided by key non governmental organisations that supported or initiated strategic legal cases, namely the Public Interest Law Alliance, the National Women’s Council of Ireland, the Gay and Lesbian Equality Network, and the Immigrant Council of Ireland. While the changing nature of society is evident every day in our courtrooms it is only in exceptional cases that we hear the stories behind moments of legal change. 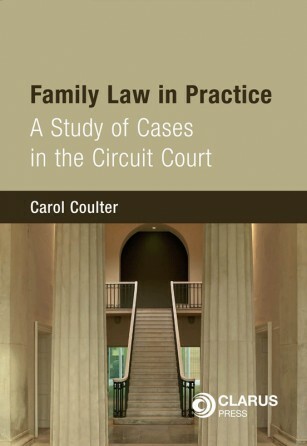 This book is aimed to document not only the stories of the legal cases themselves, but also the experiences of individuals who have taken cases of social importance. 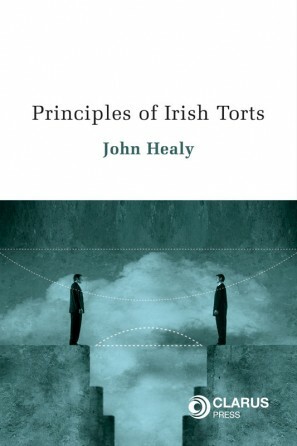 Recognising that it is not only cases heard in the superior courts, resulting in judgments pored over by constitutional lawyers than can shape people’s lives in profound ways, Legal Cases that Changed Ireland also supports the sharing of experiences of cases in other legal venues, such as the Equality Tribunal. Those engaged in any kind of effort to seek legal change, but particularly through the courts, face intimidating hurdles. 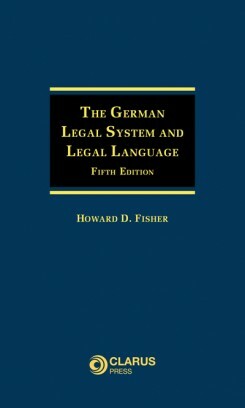 Their stories assist us to understand more about the nature of legal processes. 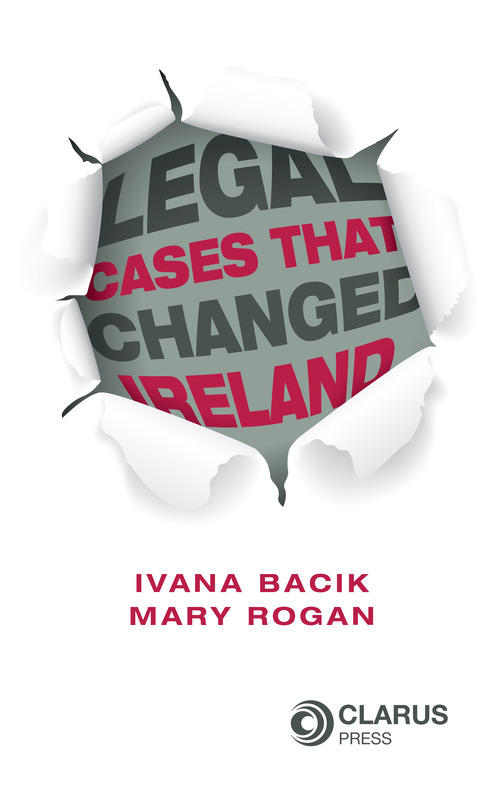 Legal Cases that Changed Ireland provides a rare opportunity for litigants, lawyers, academics, policy makers and members of the public to share those stories. Chapter 4: Public Interest Litigation; Does It Work? This book will be of great interest to all persons interested in how public interest litigation has brought about social change in Ireland. 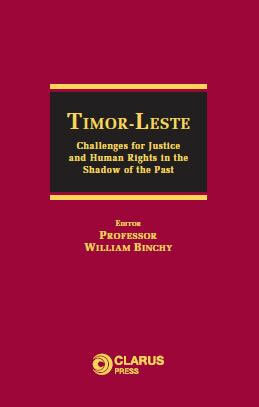 Readers of any background, whether activists, academics, or practitioners, whose interests may include law, politics, human rights, history, or sociology will find this book fascinating, insightful and inspirational. Professor Ivana Bacik, LLB LLM (LOND), FTCD (2005) Barrister-at-Law. Ivana Bacik is the Reid Professor of Criminal Law, Criminology and Penology (1996), a Fellow of Trinity College Dublin and a practising Barrister. Ivana is the Law Director of the Law and Political Science degree, in the School of Law, Trinity College Dublin. She has a Law degree from Trinity College Dublin and an LL.M. from the London School of Economics. She practises as a barrister, and teaches courses in Criminal law; Criminology and Penology; and Feminist Theory and Law at Trinity. Her research interests include criminal law and criminology, constitutional law, feminist theories and law, human rights and equality issues in law. She is a Senator for Dublin University. Dr Mary Rogan is an Associate Professor at the School of Law, Trinity College Dublin. She is the author of Prison Policy in Ireland: Politics, Penal-Welfarism and Political Imprisonment (Routledge, 2011), and Prison Law (Bloomsbury Professional, 2014). Dr Rogan was awarded a European Research Council Starting Grant worth €1.5million in 2015 for a project entitled ‘Prisons: the rule of law, accountability and rights’. Dr Rogan was appointed by the Minister for Justice and Equality to chair an Implementation and Oversight Group on reforms to penal policy in 2015. She is a barrister and also a member of the Board of the Irish Association for the Social Integration of Offenders, and is a former Chairperson of the Irish Penal Reform Trust.